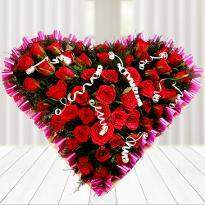 We always express feelings to our near and dear ones by saying and writing a message. 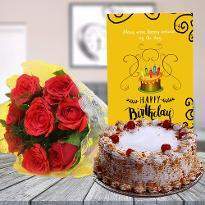 However, if you are looking forward to another peculiar way to show your hidden love, then you must not give a second thought to send flowers to Nizamabad online at their doorstep. 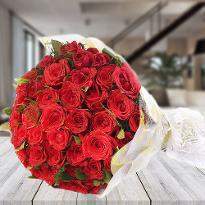 A flower bouquet is something that can always be gifted by you to your beloved. 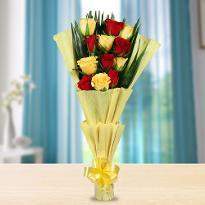 Gifting a beautifully edified flower basket can give the best feeling to the receiver. 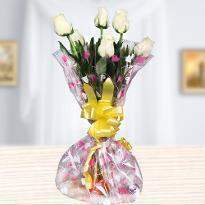 Such an adorable flower gift will create a distinct bond between you and the receiver. 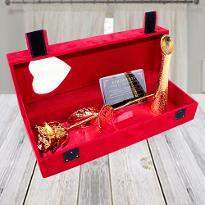 With online gifting portals, one can spot some of the best flower basket designs that are both attractive as well as reasonable in rates. 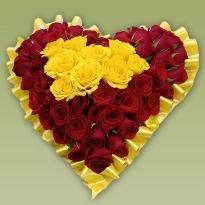 People from all walks of life are preferring designer flowers in Nizamabad. 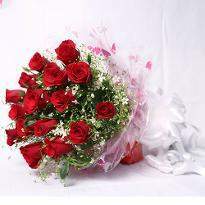 Sending flowers in Nizamabad is certainly a fantabulous idea to make someone realize your exact emotions. 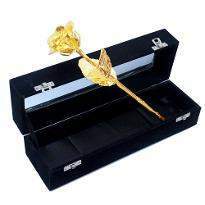 Peculiar and impressive flower arrangements are a viable option to be presented on any occasion like Mother's Day, an anniversary, birthday party, Father's Day, or simply for saying that you care. Someone who really needs your presence shall get the best once. 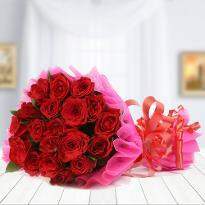 As Mother's Day is drawing near, order Mother's Day Flowers online in Nizamabad at Winni and makes your loved ones super happy. Nearly after a month of Mother's Day, there is another reason to celebrate, as, Father's Day. 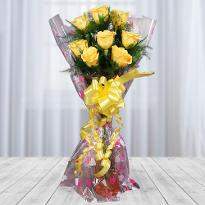 Just make it a reason for your Dad's everlasting smile with exclusive Father's Day Flowers only at Winni. 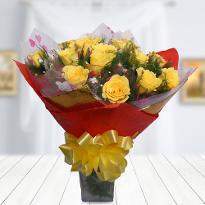 Making someone’s day even more special by sending them flowers is a great idea and gives the utmost happiness to the recipient. 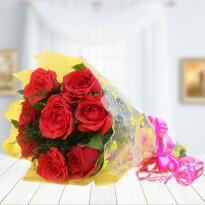 Handpicked flowers from the garden and carefully arranged and packed with love and care; we deliver each and every order of yours with utmost care to your loved ones in Nizamabad. Our designer flower arrangements have unique patterns and colors. 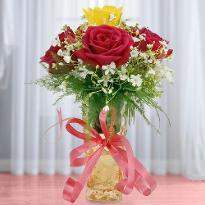 They are totally apart from all ordinary kinds of bouquets that are available at offline markets. 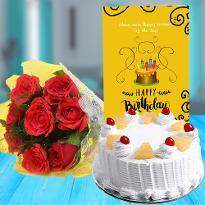 One can conveniently search online portal, Winni, offering wonderful designs of flower arrangements which looks beautiful. 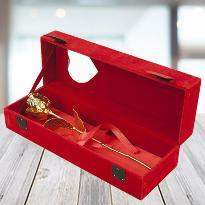 We at Winni offers free home deliveries along with special amenities. 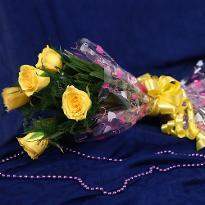 We are specialized in customizing bouquet designs as per the demands of the customers. 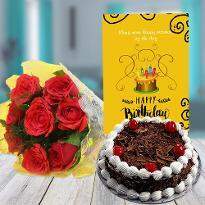 If you want to send flowers to Nizamabad online, then it shall be readily delivered to your beloved within the specified time limit. 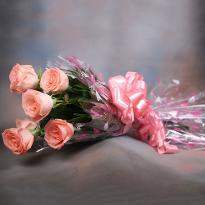 Roses are the best and the simplest way of making the bouquet look awesome. Some of the bouquets also come with edible decorations that include chocolates to make it appealing. 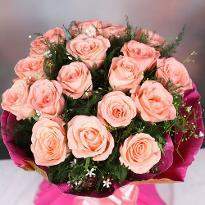 Flowers are the most appropriate gifts for all kinds of occasions. They are adorable and positive in their own way. 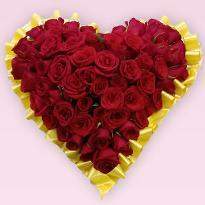 Choose the best florists in Nizamabad and express your feelings better. 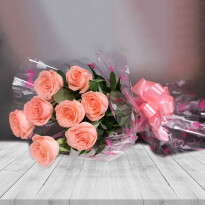 At Winni, we offer a wide range of catalog of fresh flowers brought directly from the growers which are carefully selected for their beauty and fragrance. Celebrate the special occasion of your loved one by sending them a bouquet of rich, jewel-toned flowers right at their doorstep. 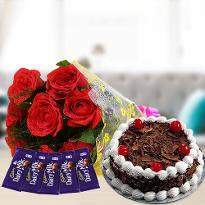 Place an order online and send to your loved one in Nizamabad. Products in this category have been rated 4.9 out of 5 based on 414 reviews.